That I.G.M. Teachers Training College building is situated in Sector 93, Tulsi Marg, Vijay Path, Agarwal Farm, Mansarovar, Jaipur in the state of Rajasthan. 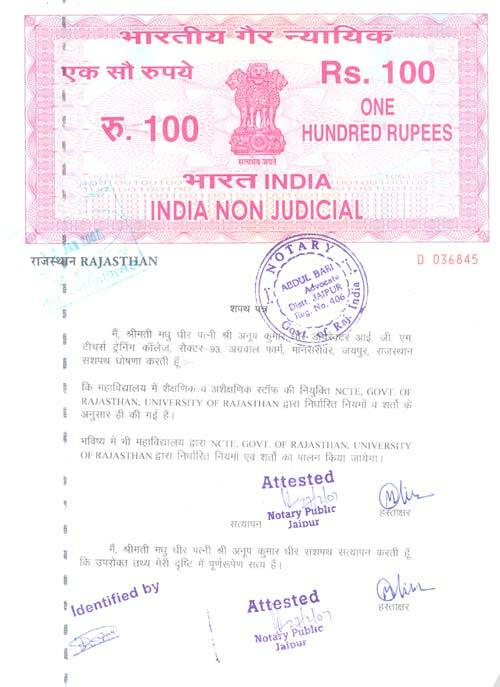 That Rajasthan Housing Board Jaipur has allotted land to use it for the purpose of school/trainin institute/or connected activity with education. That Rajasthan Housing Board Jaipur has allotted the land on long terms basis i.e. 99-year lease to the I.G.M Public School Samiti.